The Geneva Peacebuilding Platform is a partnership between five institutions with rich and diversified peacebuilding related experience, which represents altogether a unique combination of skills and a long record of excellence in their specific sector. The Graduate Institute's Centre on Conflict, Development and Peacebuilding (CCDP) is the focal point for research in the areas of conflict analysis, peacebuilding, and the complex relationships between security and development. Its research focuses on the factors and actors that are implicated in the production and reproduction of violence within and between societies and states, as well as on policies and practices to reduce violence and insecurity and enhance development and peacebuilding initiatives at the international, state and local levels. The Geneva Centre for the Democratic Control of Armed Forces (DCAF) is dedicated to improving the security of states and their people within a framework of democratic governance, the rule of law and respect for human rights. Geneva Center for Security Policy (GCSP) is an international foundation focusing on executive education that facilitates collaboration in support of peace, security and international cooperation. Established by the Swiss Confederation in 1995, the Centre equips a diverse range of experts, leaders and practitioners with the knowledge, skills and community they need to help their organisations thrive in today’s ever-changing security landscape. 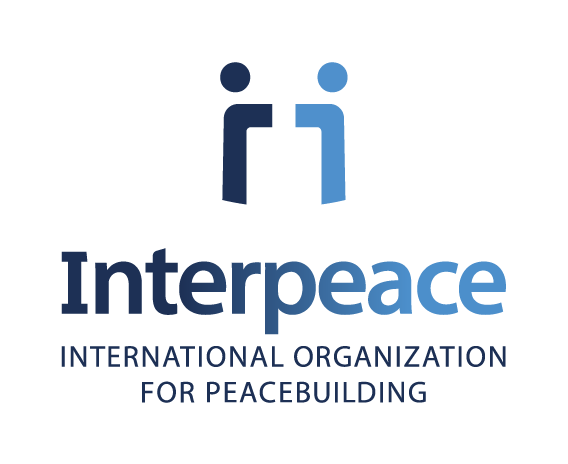 Interpeace is an international organization for peacebuilding. We were initially established in 1994 by the United Nations to develop innovative solutions to build peace. Scince 2000, we operate as an independent organization in more than 20 countries in Latin America, Africa, Europe, the Middle East and Asia. Our goal is to assist societies in managing their conflict in a non-violent way and to help the international community better support peace. In 2017, Interpeace was granted an international organization status by the Federal Council of Ministers of Switzerland. As a strategic partner of the United Nations, Interpeace is headquartered in Geneva, Switzerland and has offices in Abidjan, Côte d’Ivoire; Brussels, Belgium; Guatemala City, Guatemala; Nairobi, Kenya; New York, USA and Stockholm, Sweden. Quaker United Nations Office (QUNO) staff work with people in the UN, multilateral organisations, government delegations, and non-governmental organisations, to achieve changes in international standards and practice. Quakers are known for speaking out against injustice and war - issues that are incompatible with our vision of a world in which peace and justice prevail.